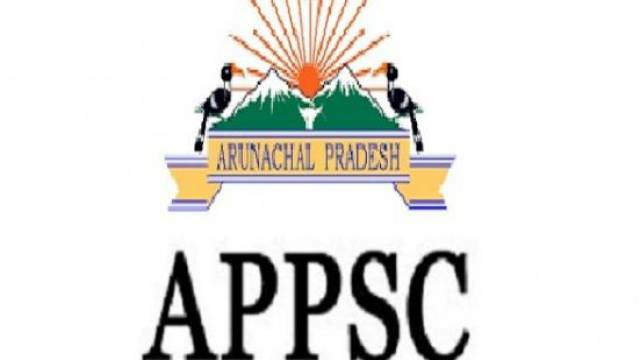 Arunachal Pradesh Public Service Commission (APPSC) has come up with official notification for recruitment drive on 33 Field Investigator Posts. Eligible aspirants can apply online through the prescribed format before the last date. Interested aspirants are advised to go through the complete advertisement to know the recruitment details such as important dates, eligibility criteria, selection process, application fee, important dates etc. Aspirants should download the official notification for more details. How To Apply For APPSC Recruitment 2019: Eligible aspirants may apply online through the official website on or before 08 March 2019. Follow the on-screen instruction carefully. Aspirants will be shortlisted on the basis of the Viva-Voice/Interview. Application Fees: Rs.100/- for APST applicants and Rs.150/- for other applicants. Candidates should have completed a Bachelor’s Degree in Arts, Science, Commerce with Statistics/Mathematics/Commerce/ Economics as one of the subjects or equivalent from a recognized University.